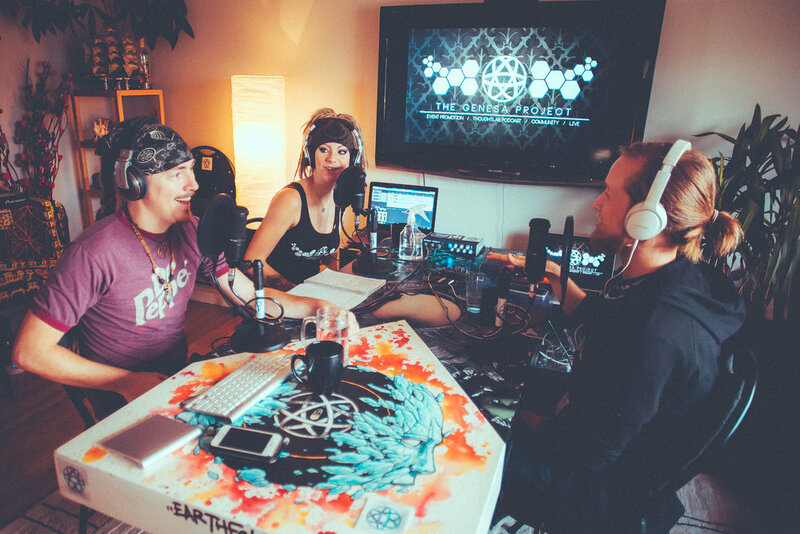 This episode we host our good friend, fellow podcast creator, author and professional psychonaut James W Jesso. James has written a number of books regarding the responsible and constructive integration of psychedelics, particularly psilocybin mushrooms, into ones life as a tool for positive self growth / emotional maturity. Our podcast is 100% listener funded and supported, if you feel you're getting value out of what we do, please consider checking out our Patreon! We have some special perks for people who want to be a contributing part of the ThoughtLab Project, as well as some exclusive content here and there!